Exciting news for Imagine Accounting! Great news! 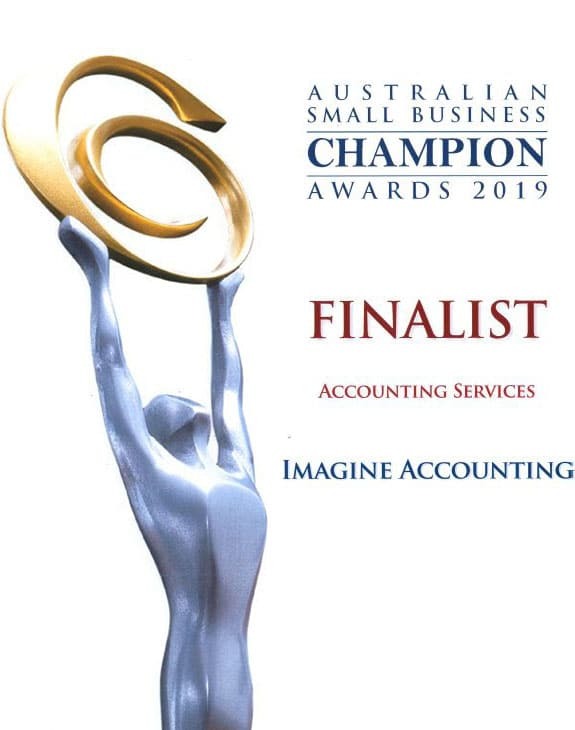 Imagine Accounting – an accounting business based in Chatswood has just been announced as a Finalist for the 2019 Australian Small Business Champion Awards. This means all our hard work towards our goal to be recognised as the best small business accountant is paying off! We are a close-knit, hardworking team and we’re dedicated to helping our clients to build their business and their future. To be short-listed for the Australian Small Business Champion Awards for the third time is an incredible highlight and one we were thrilled to receive the news about. The values of this prestigious award reflect our own: Service, Commitment, Leadership, Endurance, Courage, Innovation, Performance, Persuasion and Generosity. 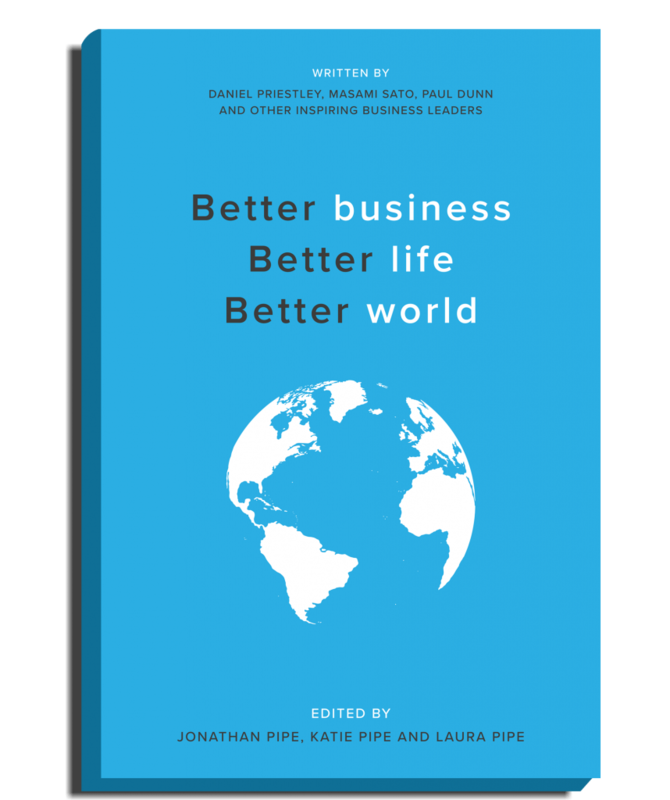 It is by sticking to these values that we are able to offer other small businesses not only good financial management but the opportunity to establish ongoing security for themselves, their staff and their families. A record number of Australian businesses entered the 2019 Australian Small Business Champion Awards, with many entrants looking to be declared the best small business accountant or the best in their field. These Awards seek to acknowledge that through their hard work, business owners contribute to the local community by generating employment for millions of Australians and boosting the economy. Being recognised as a finalist is an honour for Imagine Accounting because we are a small business which supports other small businesses. Being part of a dynamic community of entrepreneurs and helping business owners achieve their goals drives us to constantly set new targets for ourselves. By supporting you and helping your business to grow, we are playing a behind the scenes role in creating new jobs and opportunities for many Australians. We also know we enable our clients to support many charities. This puts a big smile on our faces! Australian Small Business Champion Awards: Who will win? The judging process for the Australian Small Business Champion Awards involves around thirty individuals from different industries and backgrounds. A Gala evening is being held to announce the winners, with around 1,000 guests from around the nation expected to attend (us included!). We know our Chatswood tax accountant business is up against some other very dedicated accounting firms and we wish them all the very best of luck. However, we also know our continually strong service and the testimonials of our clients will put us amongst the top contenders. It’s client feedback like this which has seen us nominated as Australian Small Business Champion Award finalists for three years. This year, we hope our name will be called during the winner’s announcements! Being an accounting firm means we’re numbers people. But before that, we’re people people. The team at Imagine Accounting goes above and beyond, building long-term relationships and taking a genuine interest in our clients. We don’t just spot problems, we work with you to help solve them and we follow through on our promises. One of the reasons we continue to receive nominations for these national awards is we help business owners find more time, pay less tax, generate better cash flow, and have more of a positive impact. This means they have the potential to grow, create more jobs, further stimulate the economy and support more worthy causes. If you are a business owner, we can help you build the kind of business that you’ve always dreamed of. Book a free tax review to find out more today (and claim a free book!) .